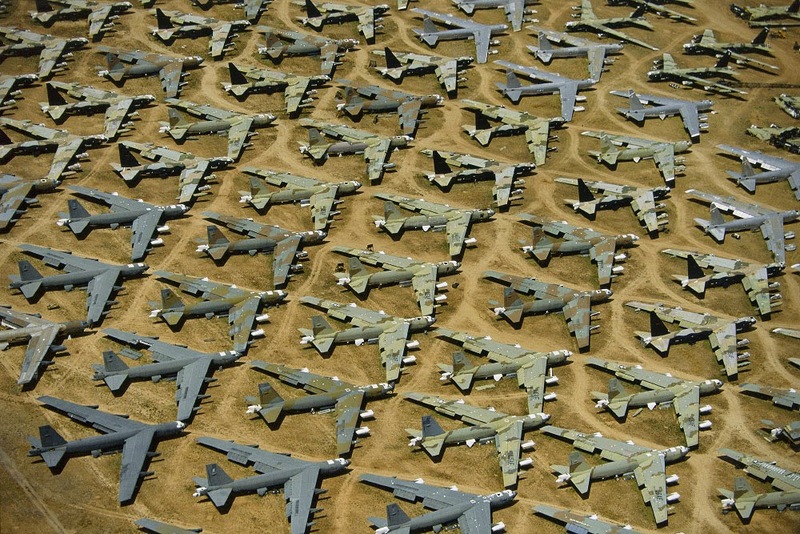 This striking image of Tucson's aircraft "Bone Yard" is so dramatic. I love the geometrical symmetry of this bird's eye view of Tucson's southeast side. Wonderful aerial view!! Wondering if a drone took it? I once lived near Golf Links and Wilmot, so this "boneyard" was nearby and amazing to look at just from the ground. Did you know that a scene from "Transformers" was filmed there?! The boneyard is a huge tourist attraction and they now give tours of it. And yes, I did know that about the Transformers movie!